Sinus operations are common these days and if statistics are to be believed, a sinus operation is performed every 40 seconds in the United States. Even though sinus operations are no more a big deal for the doctors or the patients, but the operations do have some rare yet serious side effects. The complexity occurs rarely in patients, but once it areas, it leaves some serious repercussions on the patients. 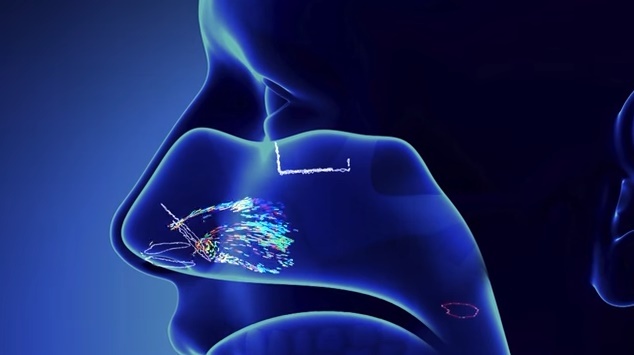 As the doctors at the University of Ohio State University, said that since sinus is very much connected with the brain and eyes, the precision of the operation should be at the millimeter range. If the scalpel or any instrument used during operations go wrong even at the millimeter range, it may cause some permanent deleterious effect like loss of taste, loss of smell, nerve damage and empty nose syndrome. To refrain from minimum risk, scientists are working on a new 3D modelling technology. The study involves computational fluid dynamics. By the 3D modelling technique, doctors can identify the plausible outcome of different sinus operations.